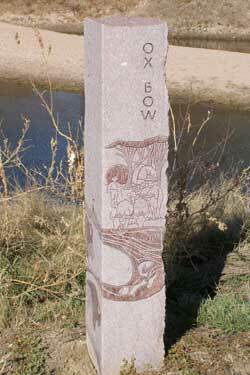 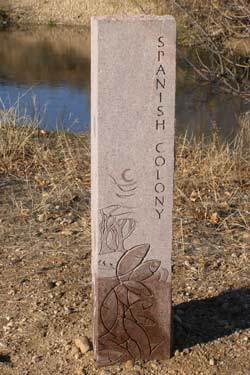 The Poudre River Trail is divided into 13 sections, each named with a historical or geological reference. 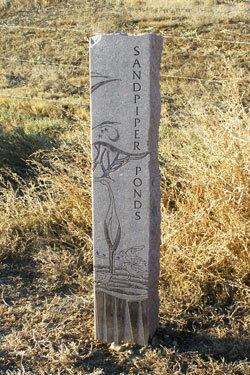 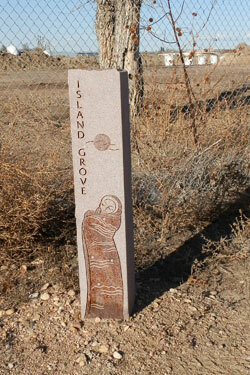 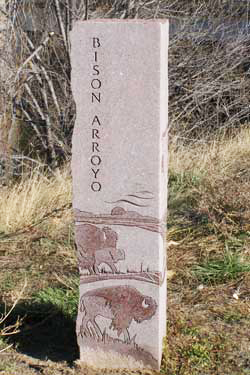 As you travel along the trail, you will see large granite posts that indicate the sections of the trail. 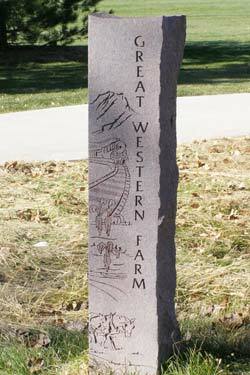 These “Story Posts” each have the name of the trail section along with decorative carvings that illustrate the history of the section name. 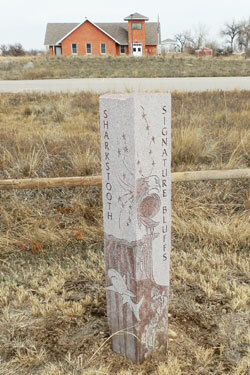 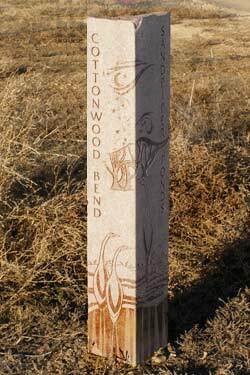 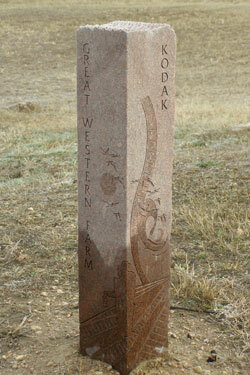 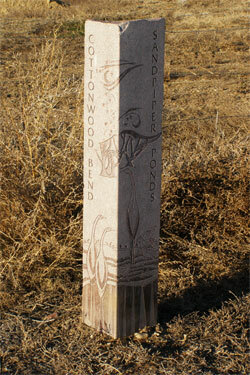 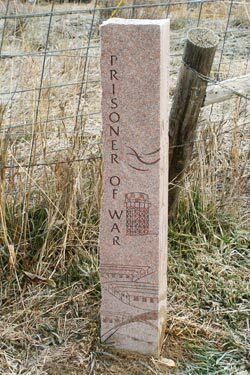 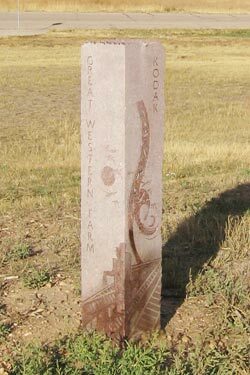 The story posts were crafted by Debbie Dalton and Mike McBride of Greeley Monument Works. 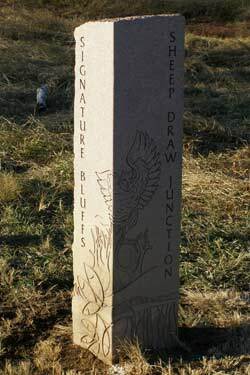 Debbie and Mike received an award for First Place in the Category of Public/Civic Monuments for the 2010 AICA Design Contest for the creation of the granite posts. 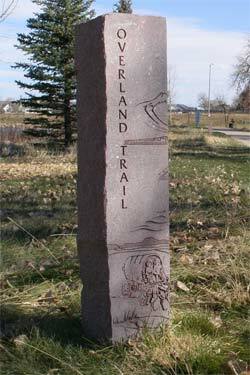 The column on the right has a list of the names for each trail section. 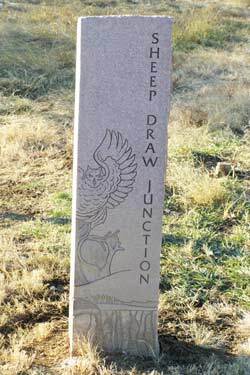 Click on the name for a description of that section, special features to watch for, the geology of that section of the trail and a brief history behind its name. 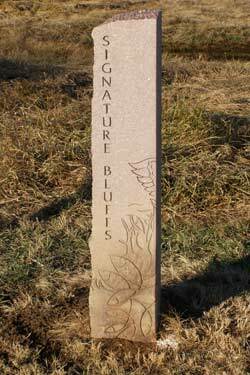 To see where each section is on a map, visit our Interactive Google Map where we have each trail section highlighted in a different color.